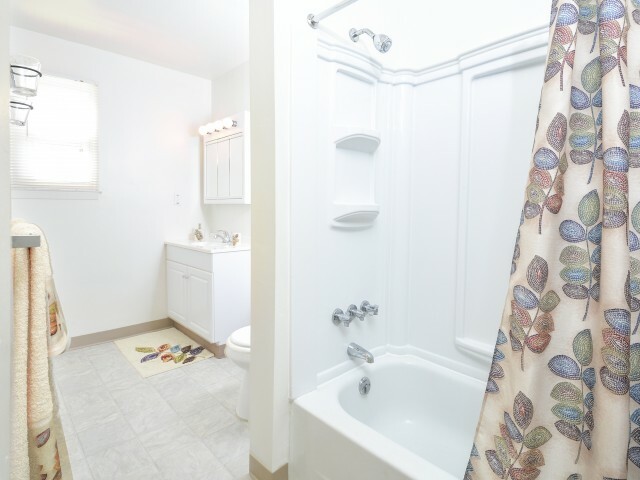 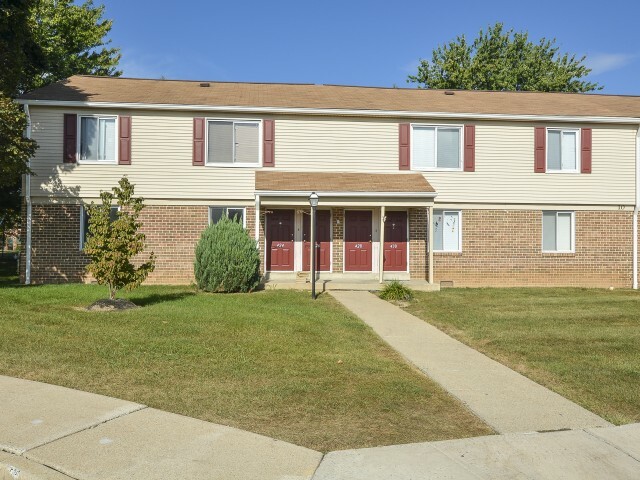 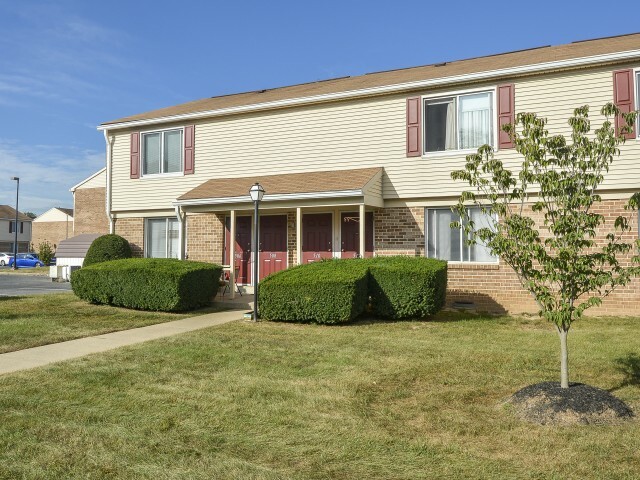 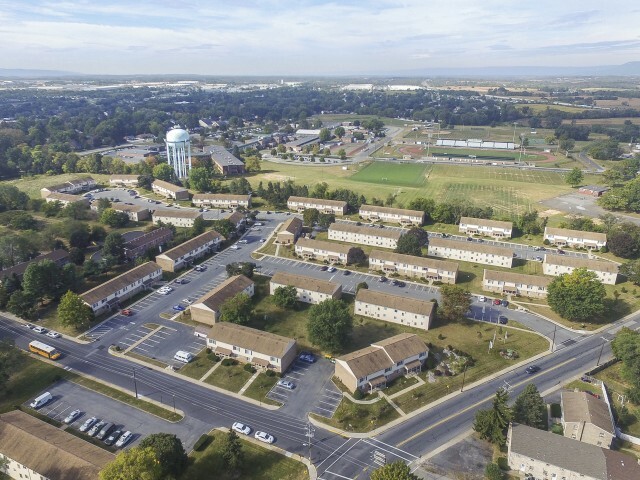 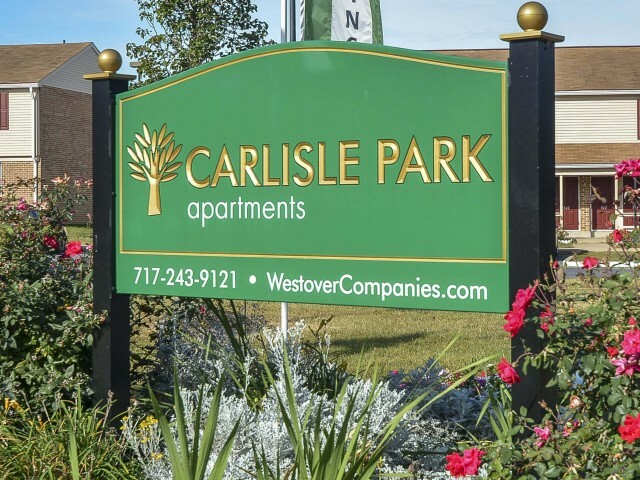 Come see our Carlisle, PA apartments for rent at Carlisle Park Apartments! 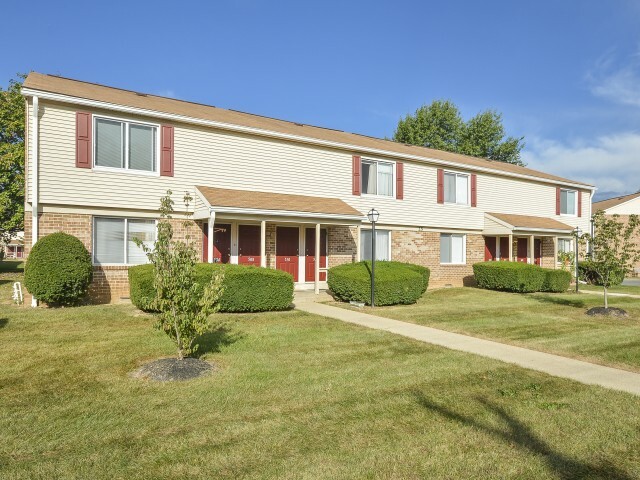 Our apartment community is unlike any other in the area. 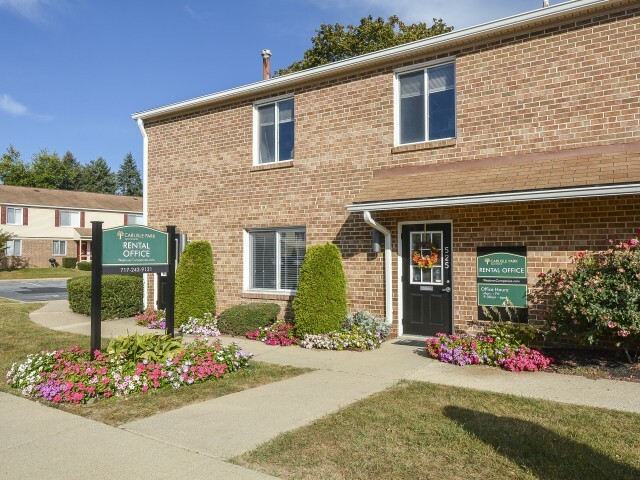 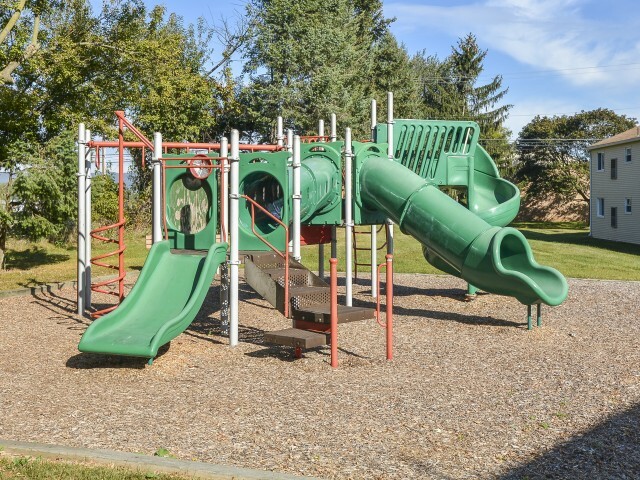 Get an idea of what our community is like by browsing through our collection of photos of our well-landscaped community, homey apartments, laundry center, and on-site parking. 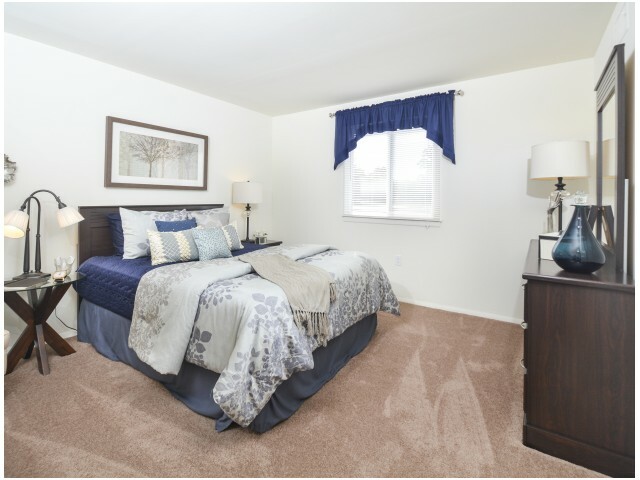 Picture yourself coming home to our restful apartment community with its small town vibes and relaxing in your cozy new home. 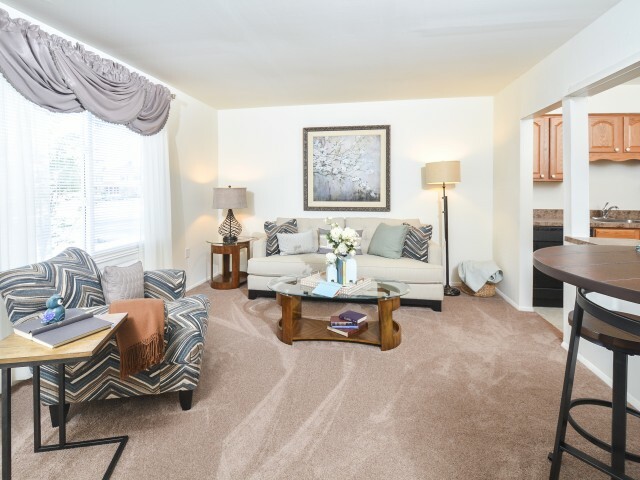 Once you’ve taken a virtual tour of our community, make sure you check out our floor plans and pricing, and then contact us to setup an in-person tour or to get started on your application today!